Google+ Discuss forum was a Google Group’s based discussion forum that was started to help Google+ users with their day-to-day problems while using the social network. 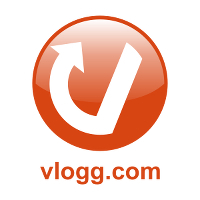 Important announcement: the Google+ help community is moving! For the last 2 years, this forum has been our home and a place for users to ask questions about Google+ and receive answers from fellow users, Top Contributors, and even Googlers. Going forward, you can ask for help and learn new tips at the Google+ Help community here, in Google+. You’ll have 30 days to shift gears – then, on September 17th, we’ll freeze the forum, so you can still read helpful posts, but will be asked to post any new questions in the Google+ community. You can join Google+ Discuss Community here.